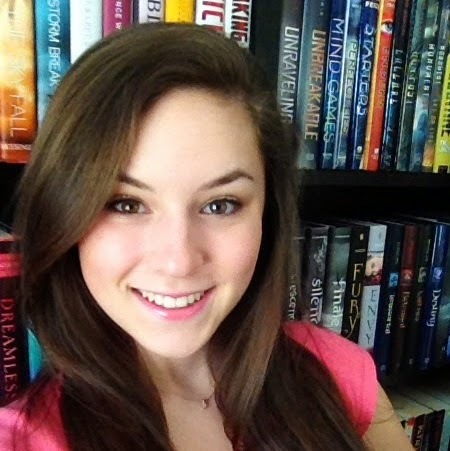 Here you can find information about BookTube and my channel. BookTube is a wonderful community on YouTube dedicated to discussing books and making book-related videos. I joined in June of 2013 and have been actively making videos ever since. BookTube has changed my life in ways I never expected. Thanks to BookTube I have amazing friends from all over the world and have had beautiful, unforgettable experiences. I am beyond grateful for all the BookTube community has done for me and that I get to be a part of it. 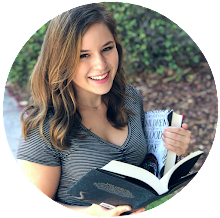 I know this blog will be an extension of what I've experienced on BookTube and I'm very excited and happy to have another fun, creative platform to express my love of reading. It's so wonderful knowing there are fellow book-lovers out there who totally understand my passion. If you want to check out my channel, click here. Could you please read "A Glimpse Beyond The Aether" by Susan Frances, published by Pegasus Pub. It's about a world that has irrefutable knowledge about what happens when we die. Would love to hear your opinion.